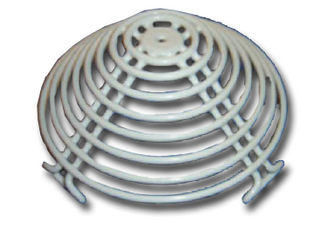 Robust steel protective cage for Series FC400 detector ranges using the 5” bases. Ideal for schools and sporthalls or whenever detectors need protection. Strong coated steel construction with 4 point fitting.